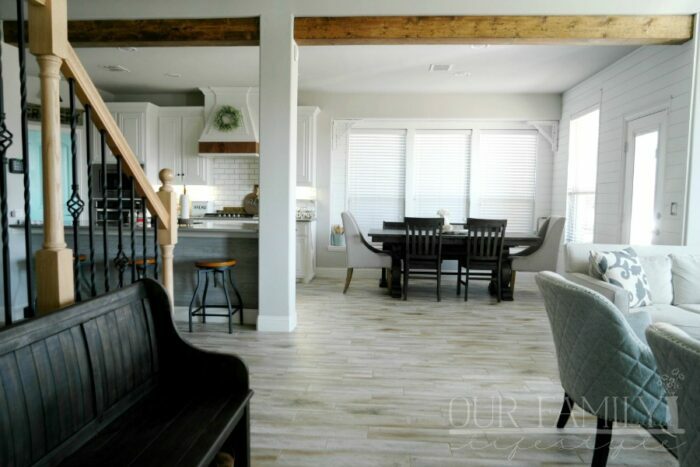 The number one daily chore that absolutely must be done in our home is loading the dishwasher. Sometimes, because of our family size, it has to be done twice. Truth to be told? Everyone hates doing it. 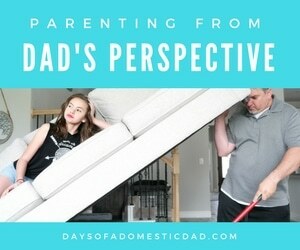 This is the chore everyone fights over NOT doing. Colby hates handling the silverware. Me? I have to pre-wash everything out of habit, and then hate wrestling with the dishes to get them all into the dishwasher. I am all about efficiency. 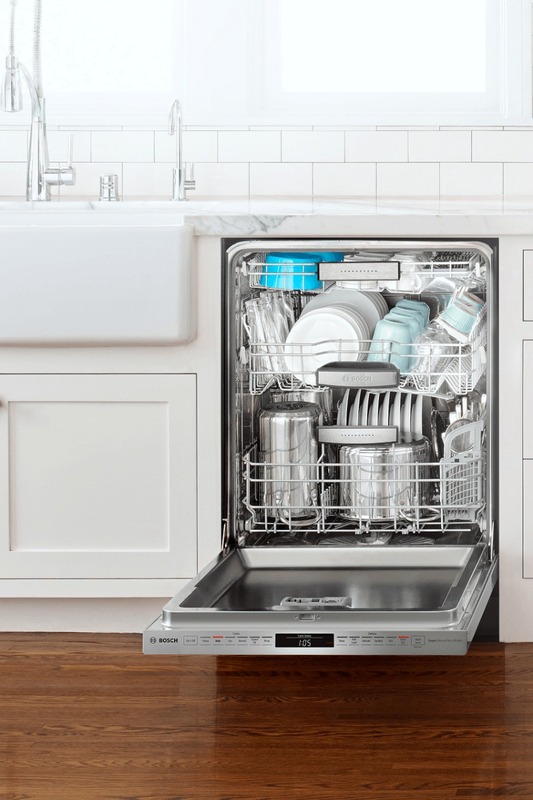 With the BOSCH Premium Series Dishwasher, available at Best Buy, you can maximize loading space without sacrificing it elsewhere. With the industry’s largest 3rd rack loading capacity, no matter how you load your dishes, MyWay™ helps you do it your way. MyWay™ easily fits those hard-to-place items like cereal bowls and large utensils, opening up a whole new range of loading possibilities below. The 3rd rack adds 30% more loading area and provides 9 adjustable positions giving you maximum loading flexibility. For those of you who, like my husband, hate dealing with the flatware, all those large utensils you dread washing by hand fit nicely inside the MyWay™ rack. Plus, there is even a removable silverware insert. It makes that part of the job much easier. 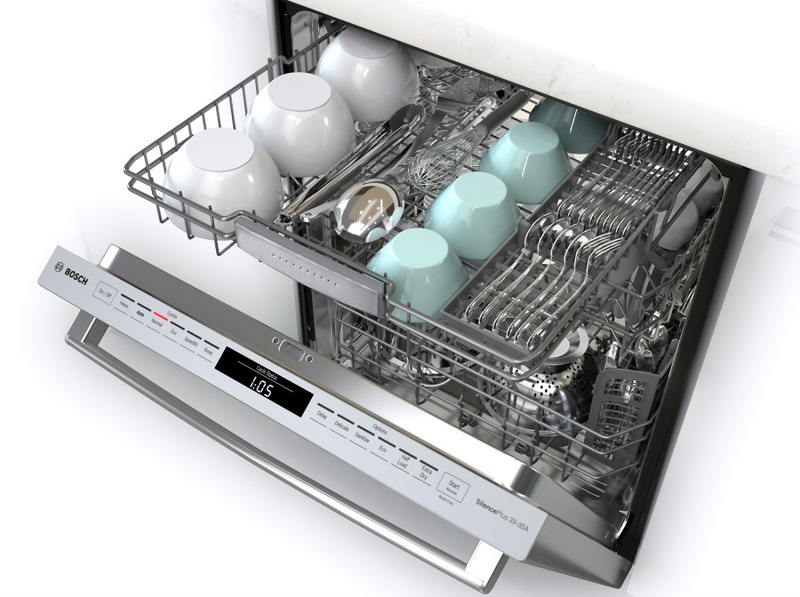 The Bosch Premium Series dishwasher lets you position each rack exactly where you need it, so you can create room for more dishes. Load deeper items like cereal bowls in the MyWay™ rack and free up extra space for pots and pans below. How do you load the dishwasher? 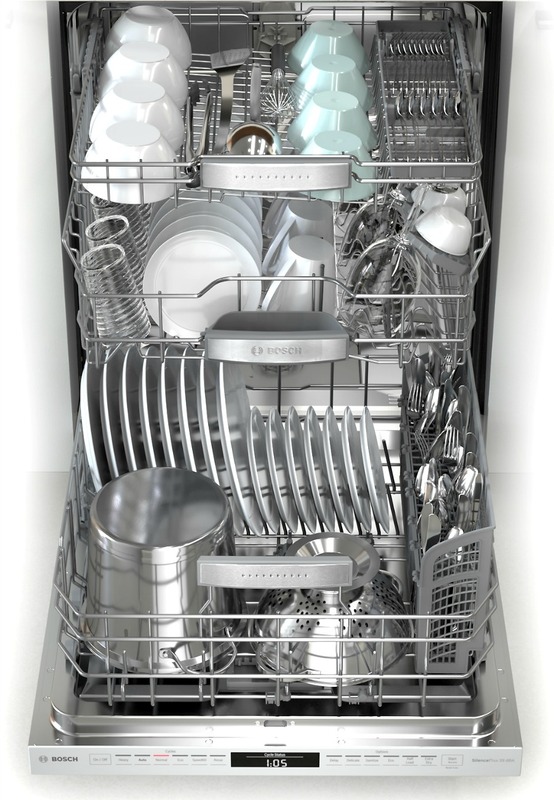 Look for BOSCH Premium Series Dishwashers at Best Buy or BestBuy.com.